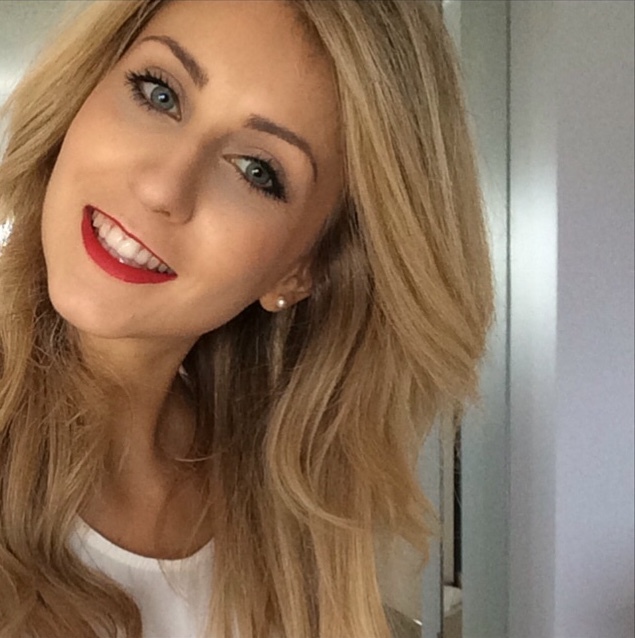 Today I have another MAC lipstick to wow you with! My collection just keeps on growing! This Mondays lipstick choice is Sweet & Sour! I sound like I'm telling you about a chinese takeaway dish, but sorry I'm telling you about a gorgeous lipstick shade which MAC has brought back instead! Sweet & Sour is a beautiful peachy orange coral shade, and it's a creamy Cremesheen finish! Winning combination! 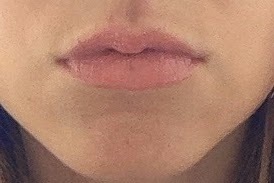 It leaves a slightly glossy finish but as it's a Cremesheen it doesn't dry your lips out! It's an absolutely dreamy shade! Creamy dreamy perfection for these summer days where you want a little colour but not too much! It provides the right amount of colour to lighten up your face and I'm absolutely sold. I'm not actually sure how I survived without it! Have you tried Sweet & Sour? 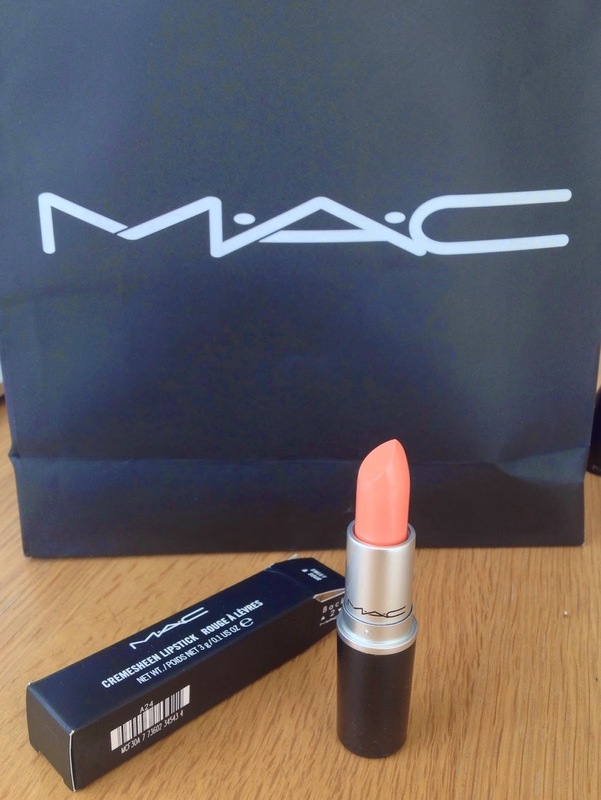 Or got any MAC favourites for summer? As it's Monday I thought I'd start the week off with a bit of shimmer! Don't worry there are no glitter balls involved but there is a super pretty NARS illuminator in the mix. I love wearing illuminators I find they always make me feel more alive and leave me with that natural beautiful glow. The hardest thing is deciding which illuminator to go for. It's definitely a difficult decision with so many pretty ones to chose from. 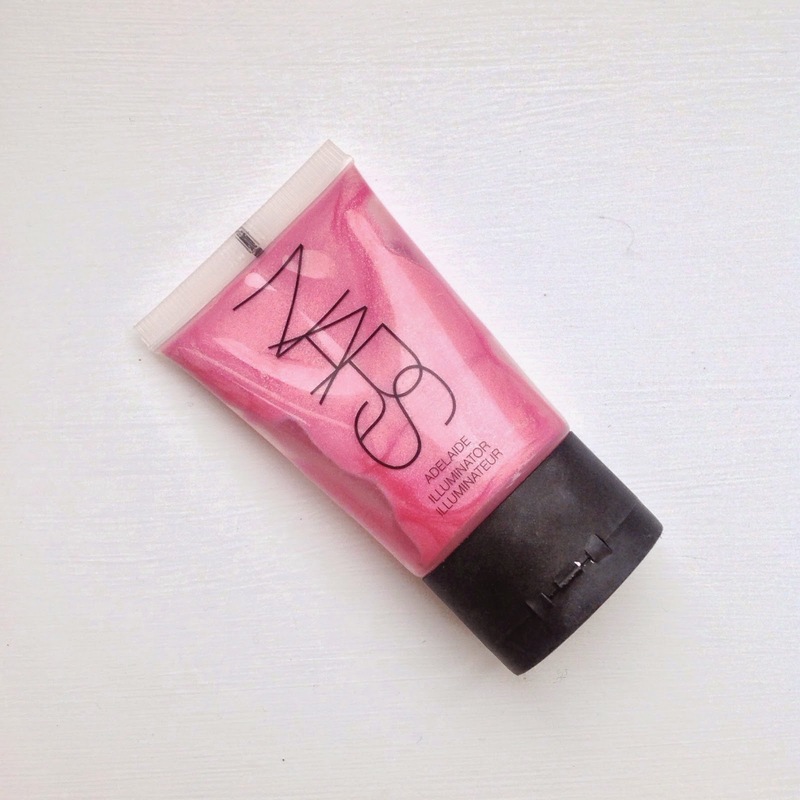 One of my favourite illuminators is the NARS Adelaide illuminator. As you can see it's pretty well loved. But can you blame me? 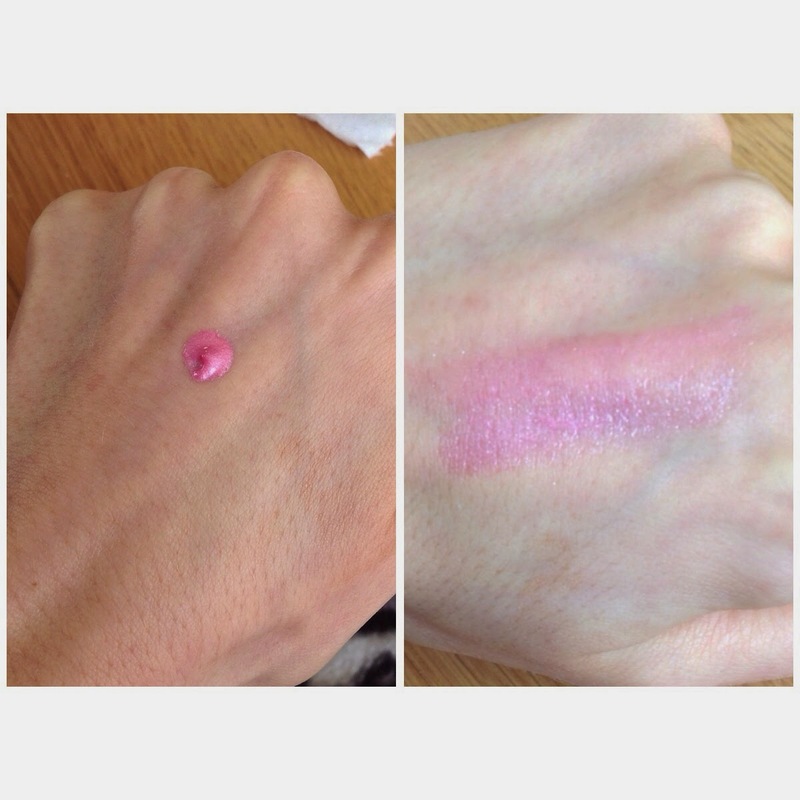 It's such a beautiful shade, a pink highlighter with the most gorgeous shimmery and glittery effect. A little goes along way with this product. I love the shimmery sheen it leaves on my skin, it's definitely great for summer or a night out! As it's probably more glitter heavy than other illuminators out there, it may not be to everyone's taste. However with summer around the corner, the radiant lift it gives to my skin helps me get through the week, and certainly makes me look alive at those times when I can barely function! Have you got this illuminator or have a favourite illuminator? 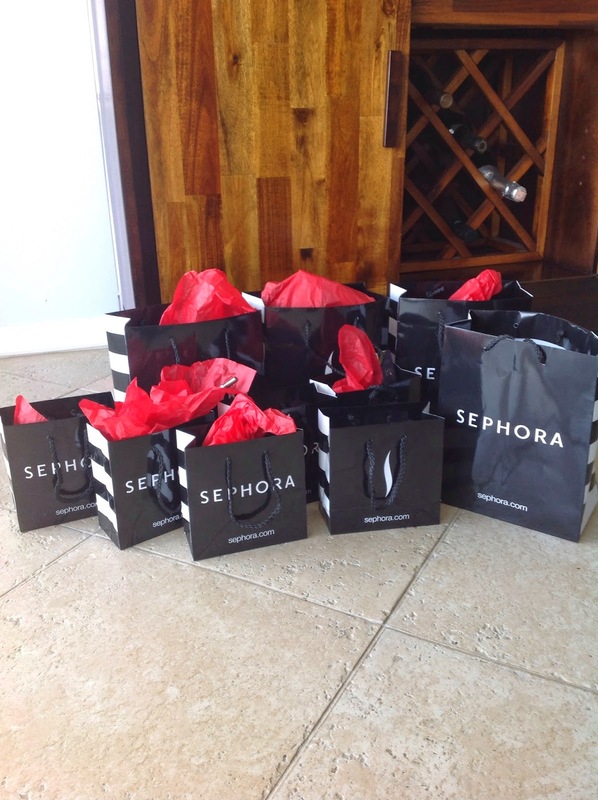 I've just arrived back in London after quite some time in Miami, where I spent far too much time in Sephora. 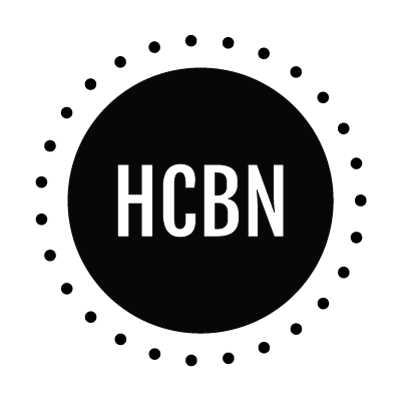 But that means lots of exciting treats coming up in the future! I have a slight addiction to Tom Ford lipsticks, they're far from the cheapest lipsticks out there but totally worth the price in my eyes. This lipstick is in the usual black casing, it looks so elegant and sophisticated. And the TF imprinted in the lipstick itself just melts my heart every time! This new TF lipstick is in the shade Coco Ravish. It's quite a bit darker than the usual pink nudes which I opt for, but something drew me into this shade. It's a deeper brown shade with pinky/rose shades. I think many darker skin tones will be well suited to this shade but I have blonde hair and paler skin so I was surprised how much this darker shade suited me! As with all TF lipsticks, I found that this lipstick was incredibly creamy and smooth. Leaving that perfect lip feeling with just the right amount of moisture and colour combination, and a little delivery of added sheen. As my lipstick collection continues to expand, this TF lipstick has definitely opened up my eyes to many more darker shades in the lipstick world which I probably would have avoided! What a shame I'll just have to go lipstick shopping!!!!!!!! Here's some little treats which I picked up that will all be revealed in the future! 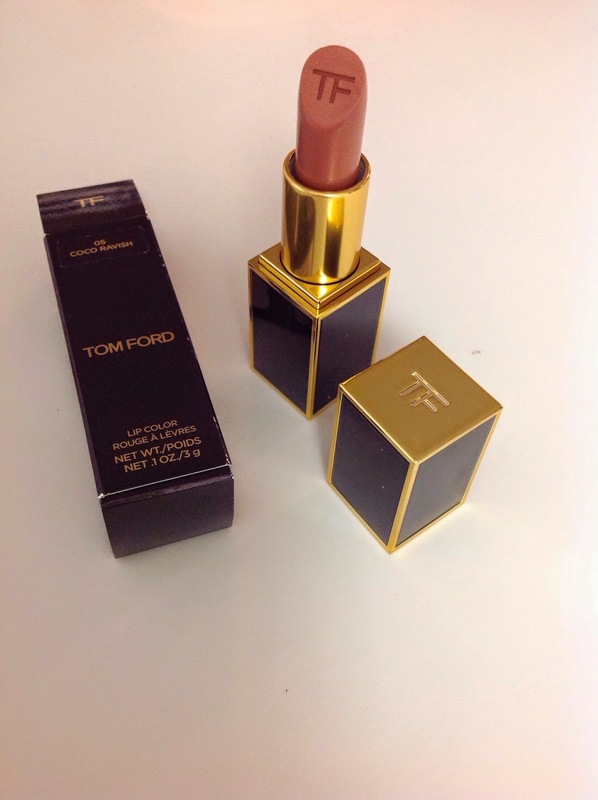 Have you tried this shade or do you have a favourite Tom Ford lipstick? I haven't done a nail post for quite a while! So guess what's coming up? A nail post! There are so many pretty colours and nail polish brands out there at the moment which makes it incredibly hard for an indecisive nail polish painter like myself to chose from. But as it's nearly summer I wanted something bright and cheerful! That's certainly what I got! 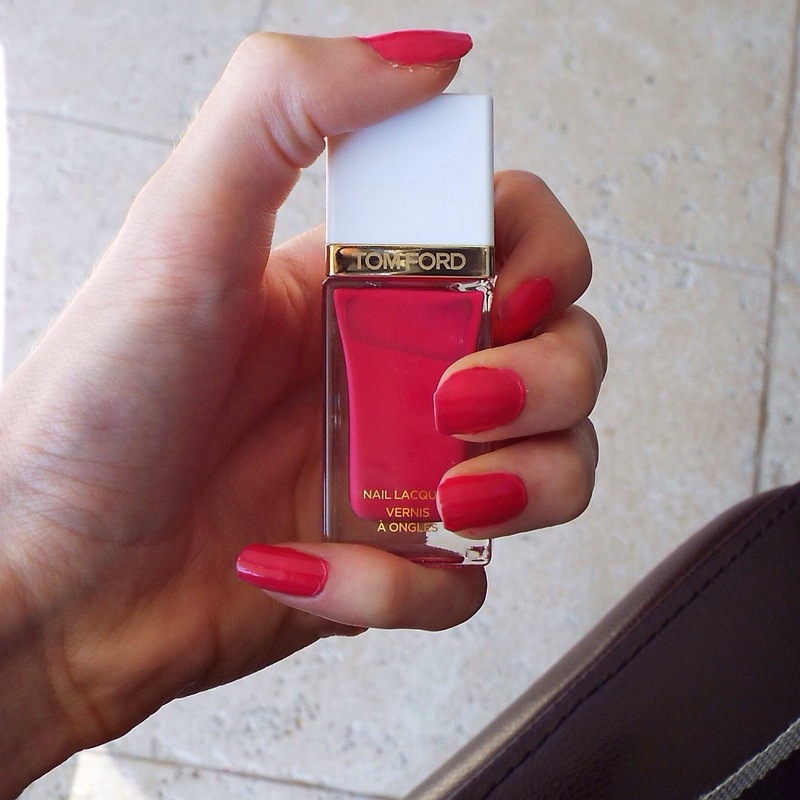 It's a Tom Ford nail lacquer in the shade Indiscretion. There's nothing better than seeing pink on your nails! The colour is gorgeous, a beautiful pink that's not too shocking but still wows all the same! It's a perfect raspberry pink for summer! I find the Tom Ford nail polishes really easy to apply, definitely a lovely texture and after just two coats it dries really smoothly, leaving a very subtle shine! It's a pretty long lasting polish too and luckily it doesn't chip easily! The bottle and packaging just looks so classy and elegant! All in all this is a pretty impressive polish for achieving gorgeous summer nails, but at £26 it's definitely a little treat! But then again summer does only come once a year! 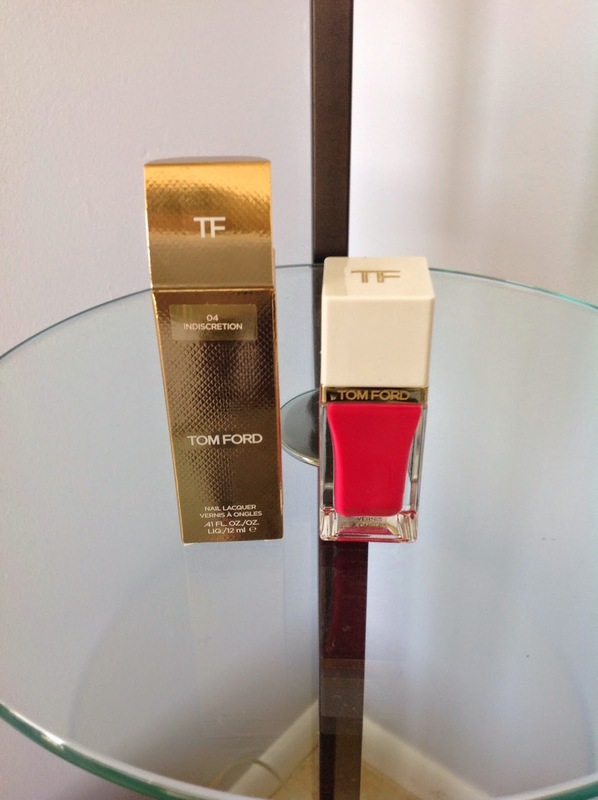 Have you tried any Tom Ford Nail polishes? I hope you're having a lovely weekend. I've been away in Florida for quite some time, so I thought I'd show you some of my top loves for days at the beach or achieving that beachy look when you're really just chilling! 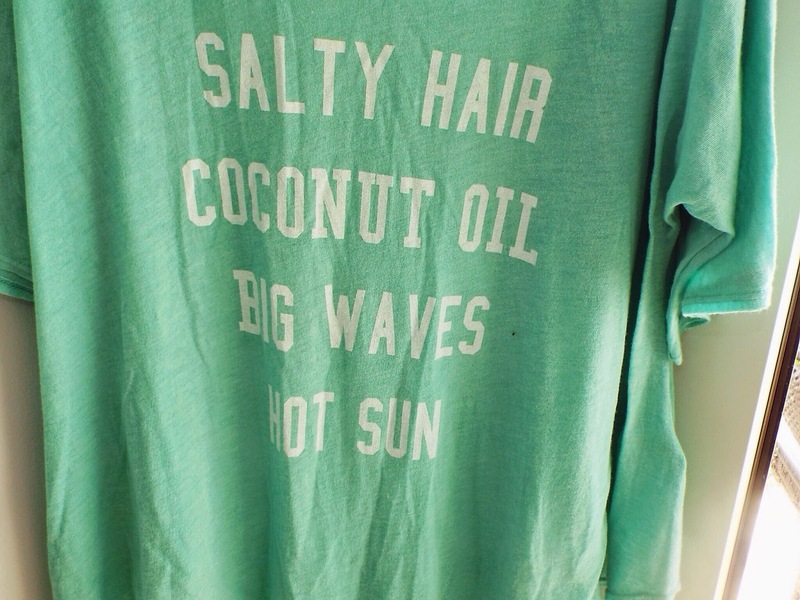 I love beach hair, but to be honest if left alone, my hair doesn't love the beach! 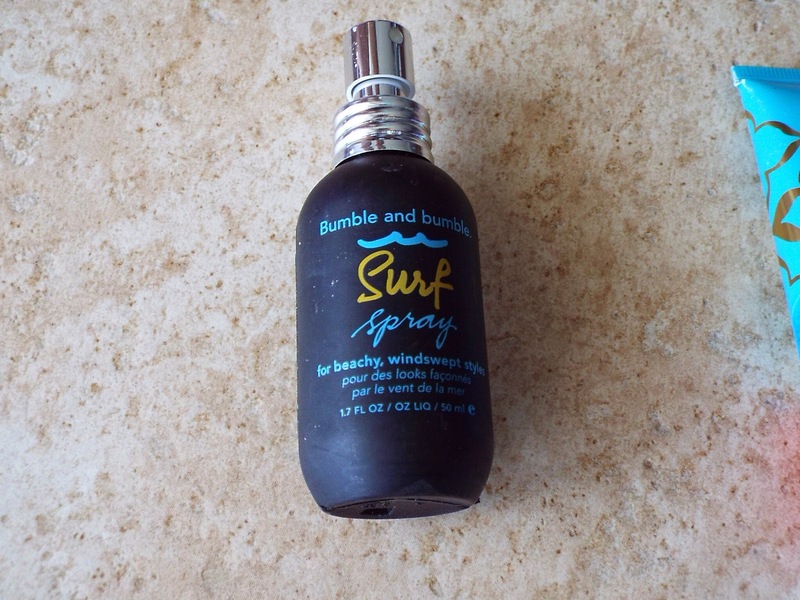 So for some added help I love to spray Bumble and Bumble Surf Spray for that ultimate beach wave look! This bottle literally puts me in hair heaven! I love wearing loose clothing to the beach, there's nothing worse than putting on tight clothing and sun cream literally glueing your clothes to your body! I pick loose clothing which still looks somewhat fashionable, so when I saw this top I absolutely fell in love. 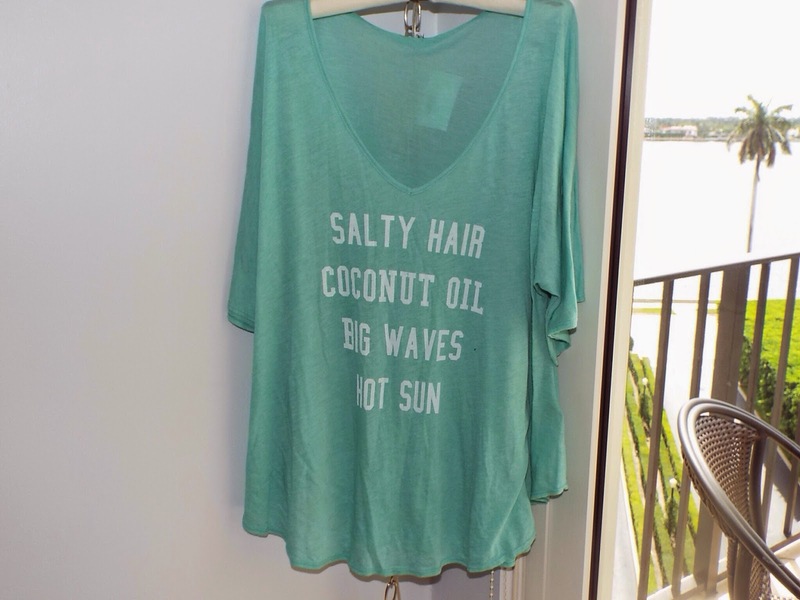 Basically my perfect beach look expressed on a top! 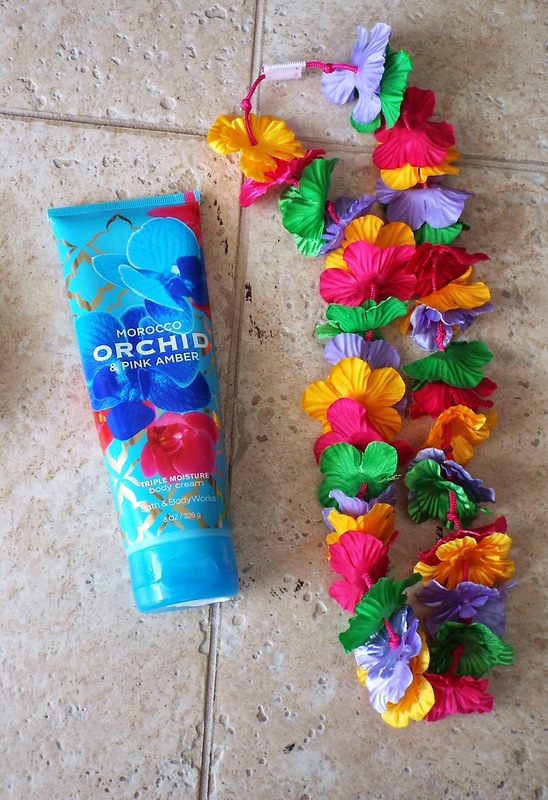 Next up after I've been to the beach I like to moisturise with a lovely scented body cream! This one from Bath and Body Works smells too good! It's from their Morocco range and is Orchid and Pink Amber scented. An unusual scent for me to chose but I love its freshness! Lastly I don't wear these but these hula hula flowers just put a smile on my face! Whoops almost forgot, don't leave without the sunnies! 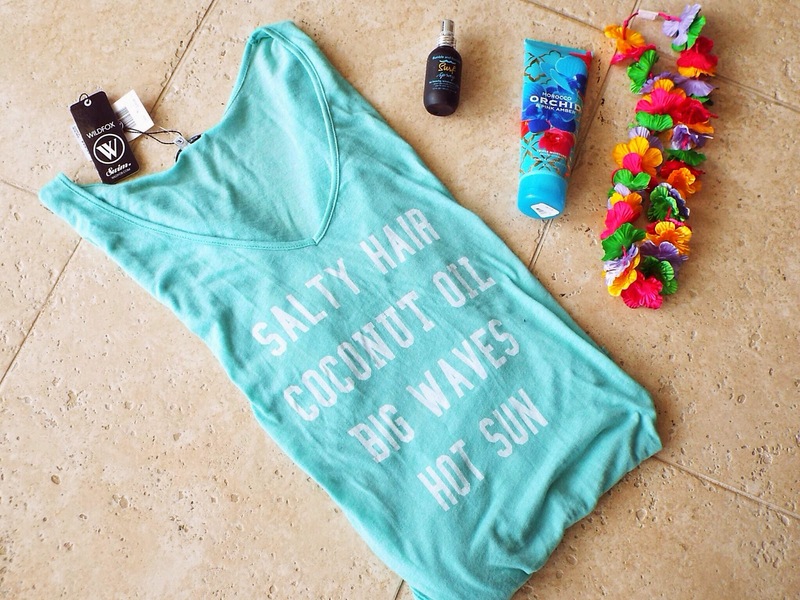 What are your beach picks?